Are you paralyzed by phone fear? Before joining, be sure to check system requirements to avoid any connection issues. If you prefer to use your phone, you must select “Use Telephone” after joining the webinar and call in using the numbers below. 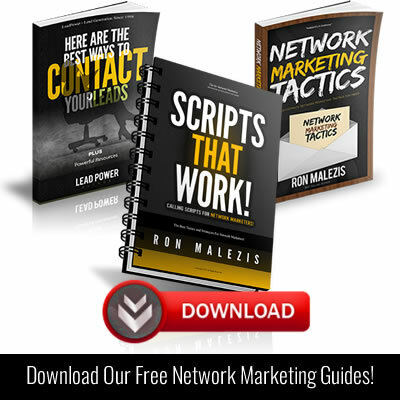 Are you afraid to speak to anyone face to face or on the phone about your business? OR are you ecstatic when you get a voice mail instead of a live person on the other end of the line? Tonight is the the night to address that fear! I will also cover why nobody EVER seems to answer when you do call! 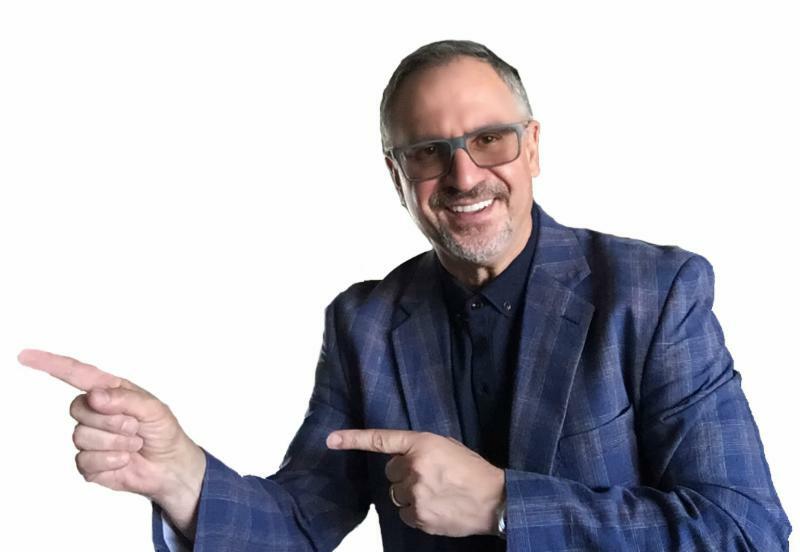 REGISTER NOW: https://leadpower.net/livedials as tonight, April 5, 2018 at 8 PM EST Dean William Mitzel will speak to you about letting go of Phone fear and being judged! Dean will give you some insight into what you can do to become more authentic, more vulnerable, and more assertive. 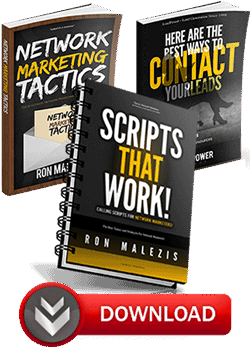 After 30 minutes he will coach networkers JUST like you as they call LeadPower prospects live and focus on teaching THEM how to master this skillset that is imperative to our growth and success as an entrepreneur. I invite you to go to our FaceBook Group, Transforming Entrepreneurs right now so you can interact with Dean, in real time while he coaches on the training. You can ask questions and he will answer all of them as you ask! 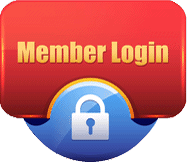 I invite you to go to our FaceBook Group, Transforming Entrepreneurs right now so you can access recorded trainings and interact with Dean, in real time, on the training, and don’t forget to take advantage of the Bonus Gift Recording in the group in the “PS” at the bottom of the e-mail. You can go to our FaceBook Group at this link: www.TransformingEntrepreneurs.net to join our FaceBook group and get access to over 400 recorded audios of live training’s on many topics to impact your business today and scripts. Request to join and make sure to answer the 3 questions you must respond to, to be accepted into the group. ** How to develop an iron clad Rhino skin to speak to anyone. ** How to develop the insatiable hunger to talk to anyone and everyone. ** Strategies to keep your mind on the prize and NOT on what anyone thinks. Invite your team and register yourself by going to the link below. INVITE your team – They’ll thank you. PS – BONUS Audio You can download or Listen To Streaming – F*R*E*E* Audio Recording on Duplication in Your organization on this post in our FaceBook group and the audio link is right there: https://www.facebook.com/groups/smpnp/permalink/648185941943660/ Please DO us the favor of posting your comment on that Post of what your biggest take-away from the audio was once you listen! P.S.S. – Don’t Forget that Leaders are Readers And Readers Are Writers! Write A Comment on this post https://www.facebook.com/groups/smpnp/permalink/589448237817431/ once you have listened! 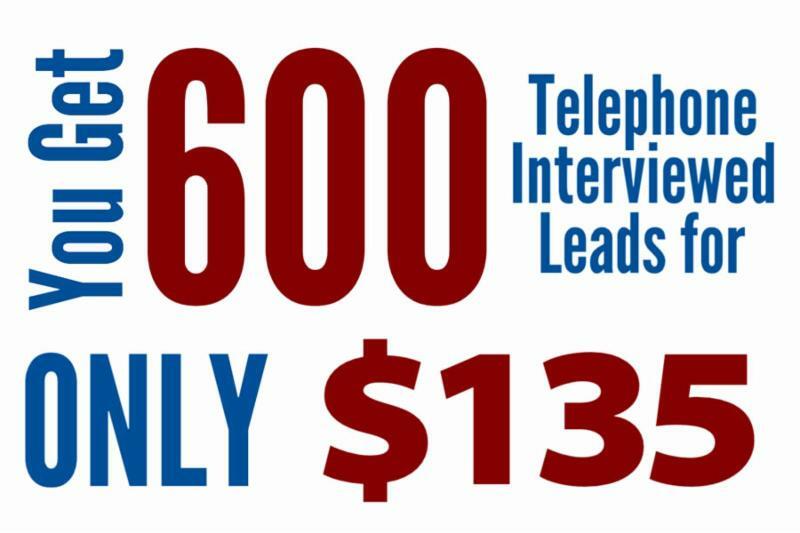 Our REAL TIME Telephone Interviewed Leads have been contacted by our call center staff before they are delivered to your account. We confirm their interest in a Home Based Business, also request the best time for someone to call them back. 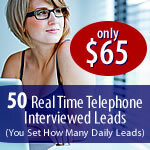 You receive the leads 1-2 Minutes from when we telephone interview….. 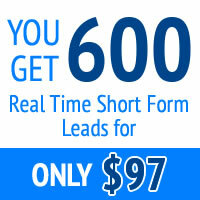 These leads are REAL TIME SHORT FORM Leads are consistently some of the best performing leads that we offer. All Short Form Leads contain the following contact information: First Name, Last Name, Email, Telephone and IP Address. 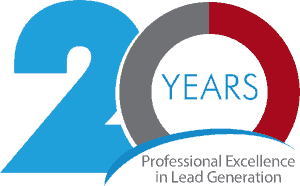 We are your one-stop-shop for the best Home Based Business and MLM leads!